This skill set is valuable outside of academia too. 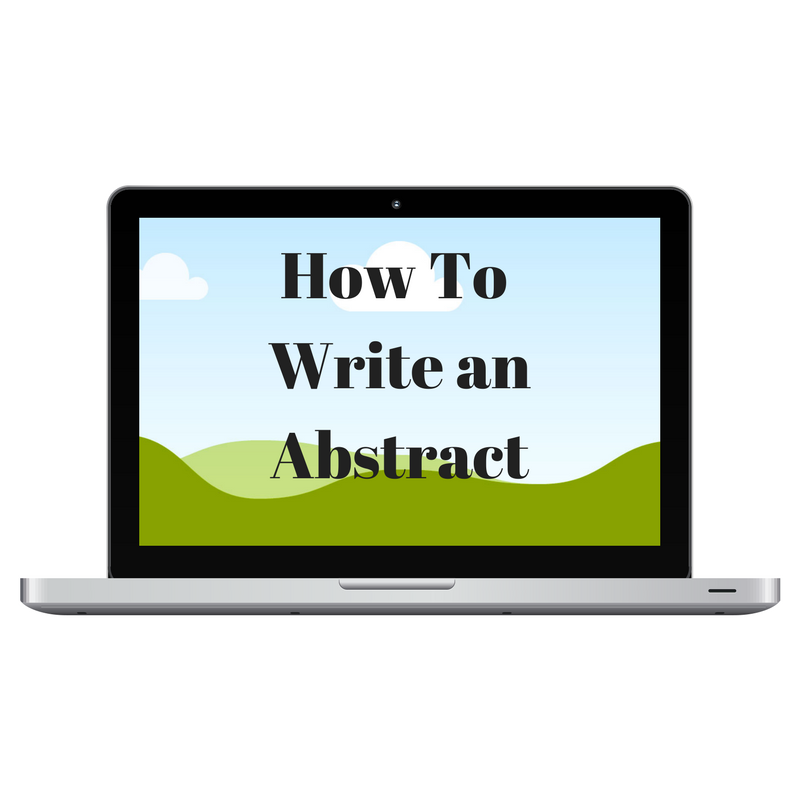 Speaker applications require an abstract with the call for papers submissions, so this is a good skill to develop. State the problem you are trying to address. State what you will evaluate. State the scope of your work. State how the report will conclude. Note that abstracts are typically one or two paragraphs, but I added white space for easier reading on mobile devices. The purpose of this paper is to assess various sources of data that could be used in a digital forensics investigation. The problem with digital investigations is that today’s data is voluminous across hybrid environments, multiple devices, and various web browsers, making it difficult to determine whether information is useful to the case. The paper will explore four of the most common types of data collected during forensics investigations. The scope of the report is limited to potential data sources involved in network intrusions, malware installation, and file deletion events. The examination method will involve assessing the forensic data sources in detail, including the collection and investigation challenges associated with each source type. Further, data sources for each event type will be prioritized as primary, secondary, and tertiary. For clarity, this report will be organized into four sections with an introduction and conclusion. Section 1: explanation of the ways packet captures (PCAP) work and how PCAPs are prioritized for each in scope event type. Section 2: evaluation of how memory works and ranking for each in scope event type. Section 3: discussion about file systems and their importance to each in scope event type. Section 4: an analysis of how logs are used during forensics investigations and how their usefulness should be ordered by the in scope event type. The report will conclude with a summary of key findings. The paper will explore specific plan development, operational recovery choices, and assessment requirements. The examination method will involve a 2 year testing schedule proposal with a discussion on when it is appropriate to perform certain types of contingency reviews, including full backup and recovery. Only five business units will be evaluated: I.T., Nuclear, Customer Service, Fossil, and Regulatory Affairs. The role of digital forensics, cost considerations and business unit rankings will be presented to provide a holistic view of the risks and consequences of disruption.